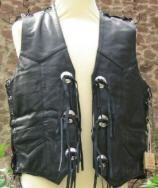 Lederweste Nappa schwarz Leather Vest 180 with Laces. 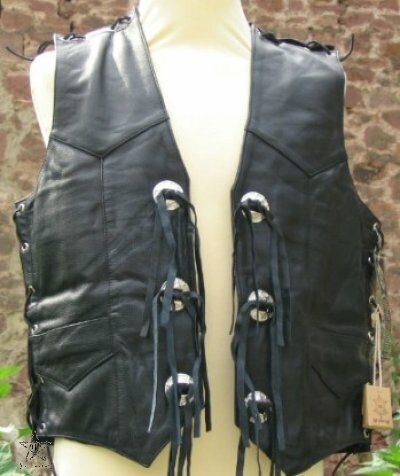 Leather: cow miled. Colour: black.